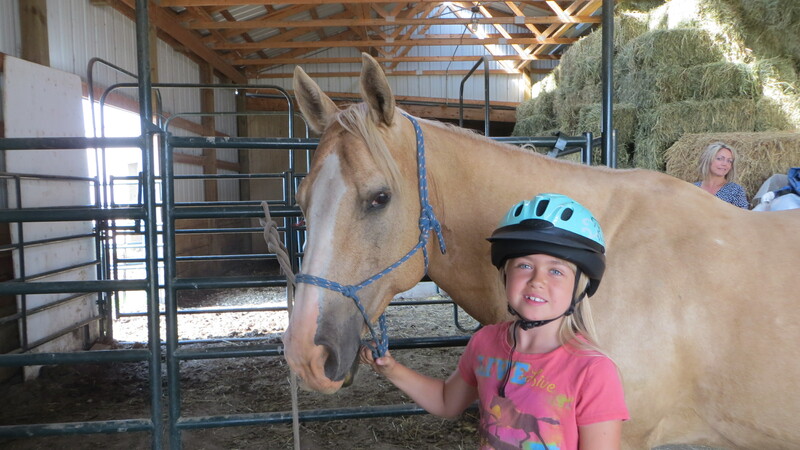 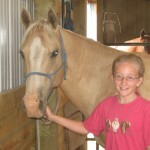 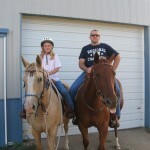 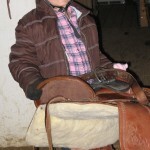 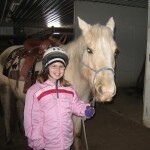 A few years ago, ( 31 to be exact) I started teaching my daughter the fundamentals of horsemanship. 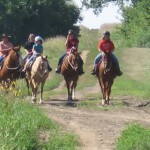 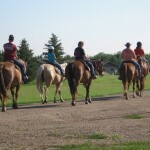 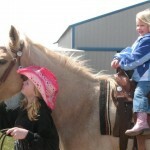 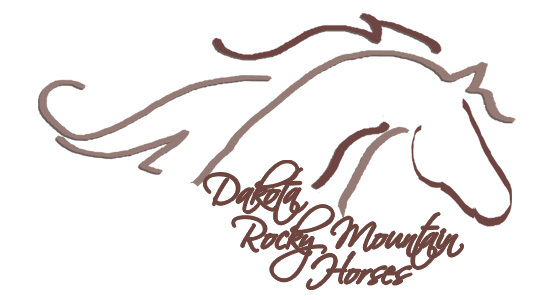 I wasn’t an expert – I was just a mother with years of riding experience and I needed an excuse to go see the horses. 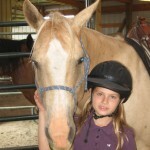 She and I learned together you could say. 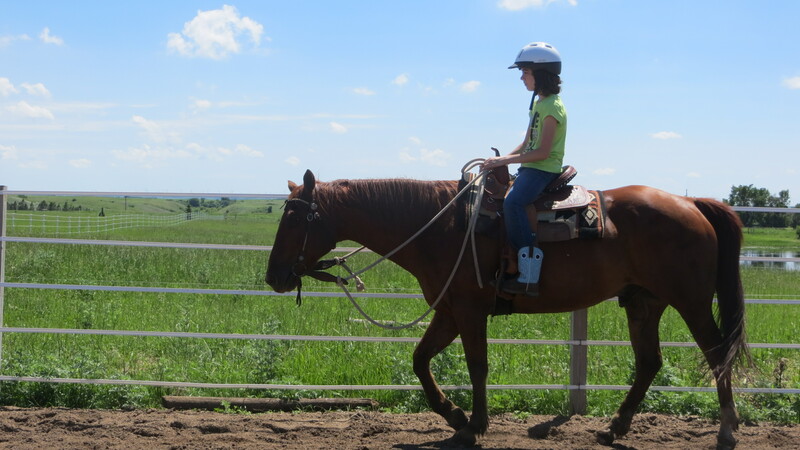 We trained, rode and learned from more than twenty horses from the soft and gentle to the ornery. 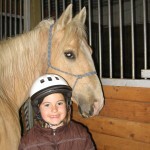 I’m a teacher-at-heart with plenty of gentle horses to help teach you everything you’ll ever need to know. 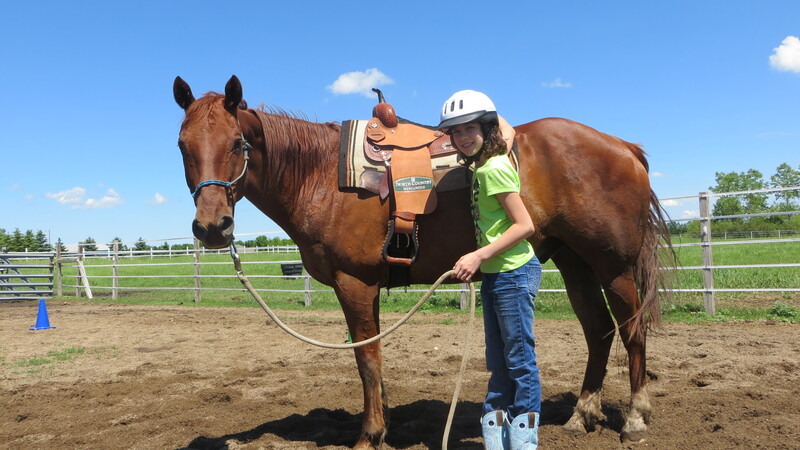 Shami helped this young rider make dreams come true! 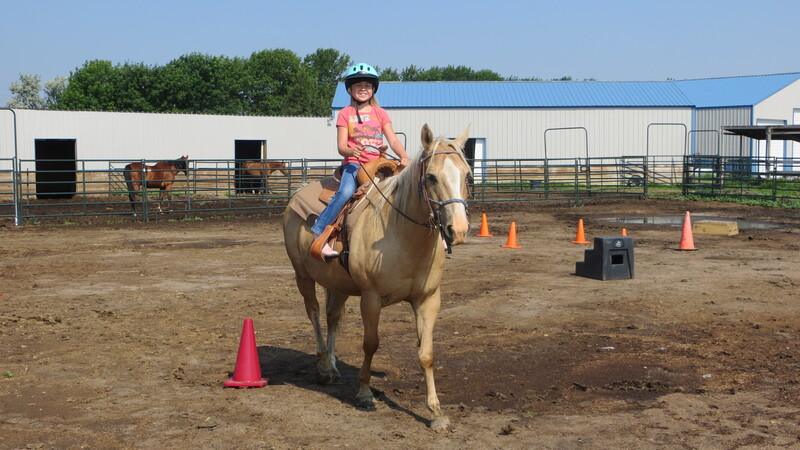 This Rider started on our mini, then Shami and now on Cactus… Good Job Teya!! 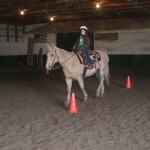 Shami is our go-to mare for teaching young riders their first lessons.